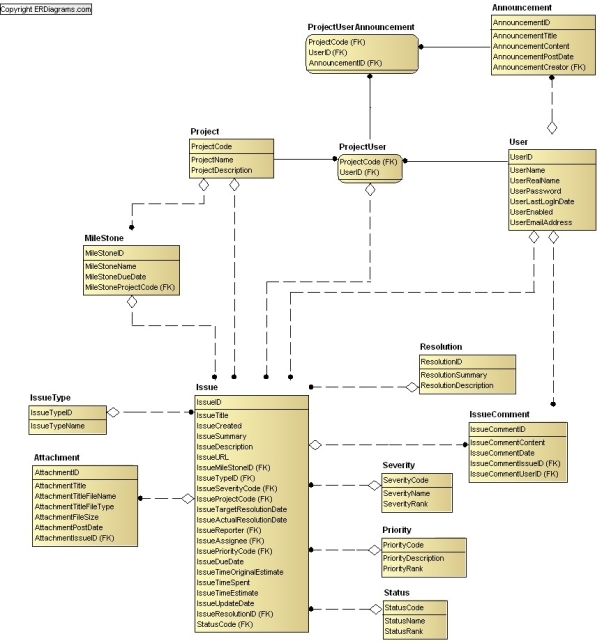 All data models on this website are made with DeZign for Databases. 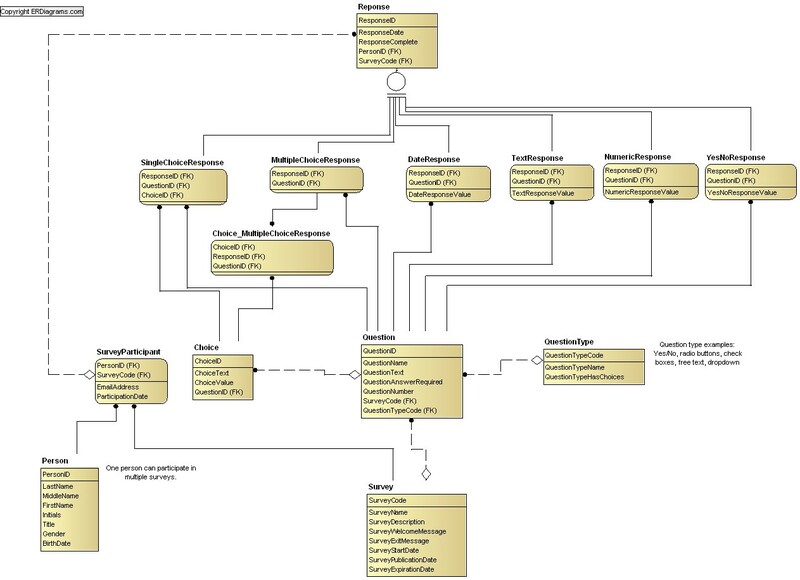 You can open/edit and view the data models with the trial (and full) version of this software. 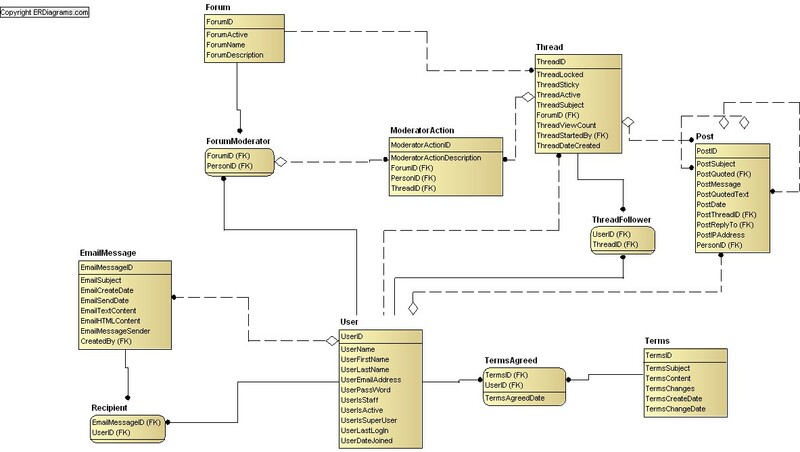 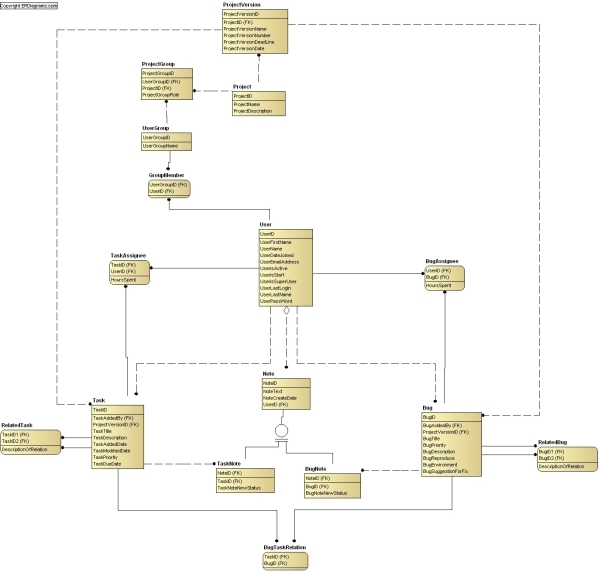 Download this data modeling tool here.